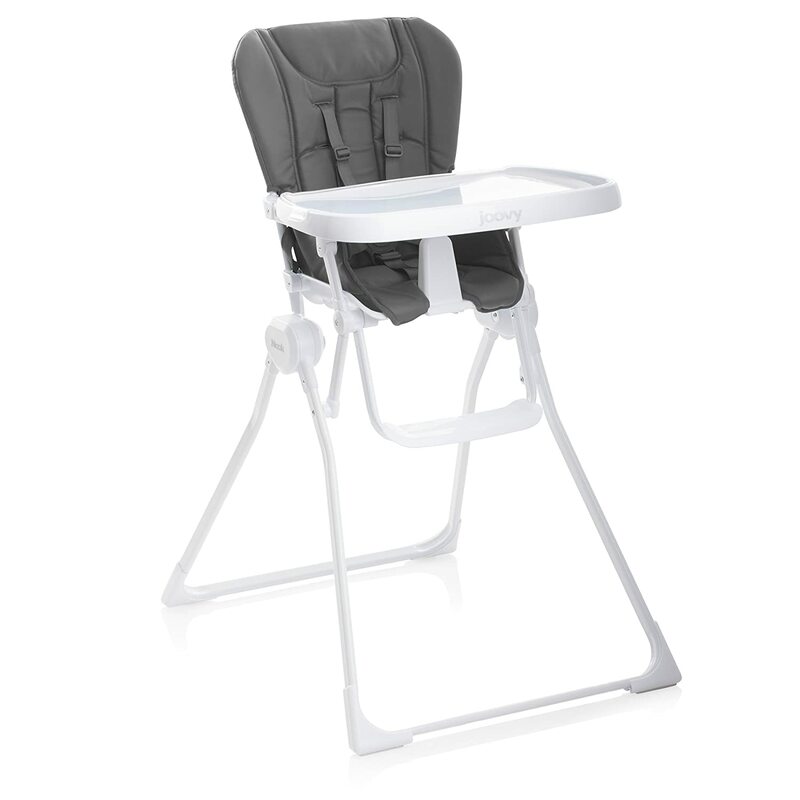 All the features of a full size high chair in half the space! 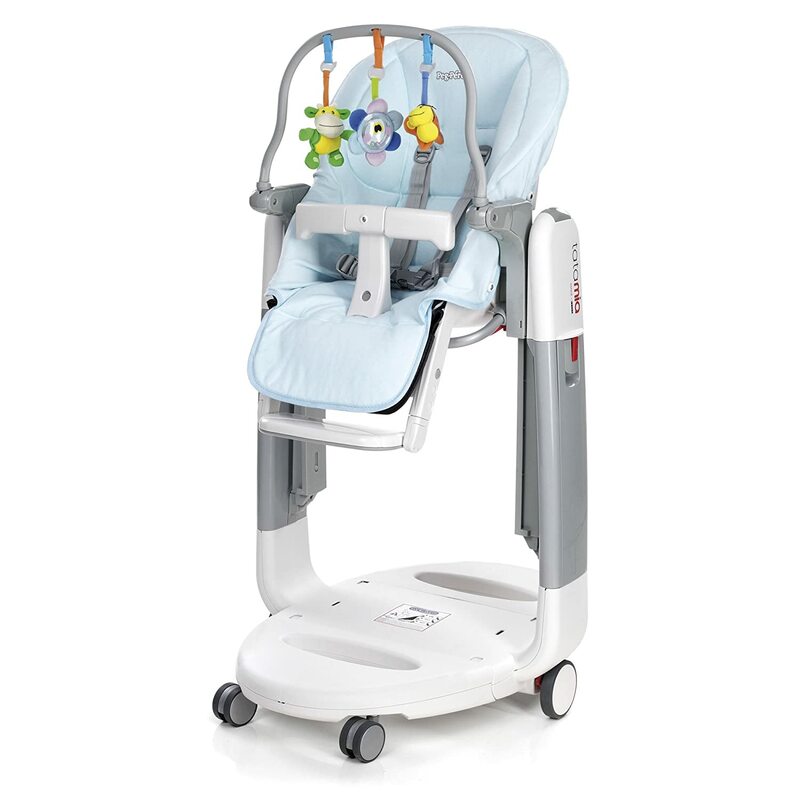 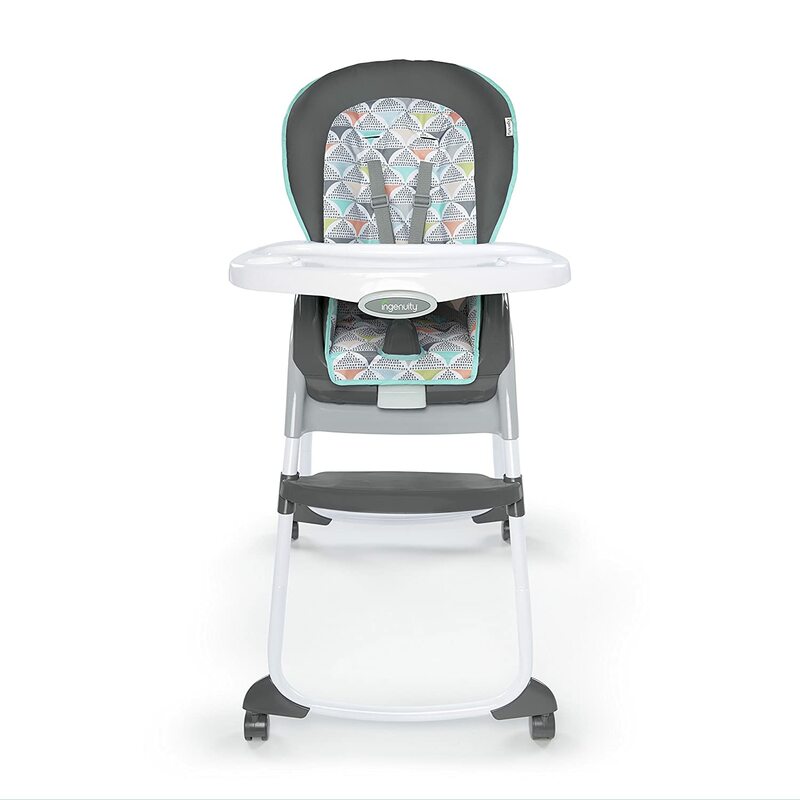 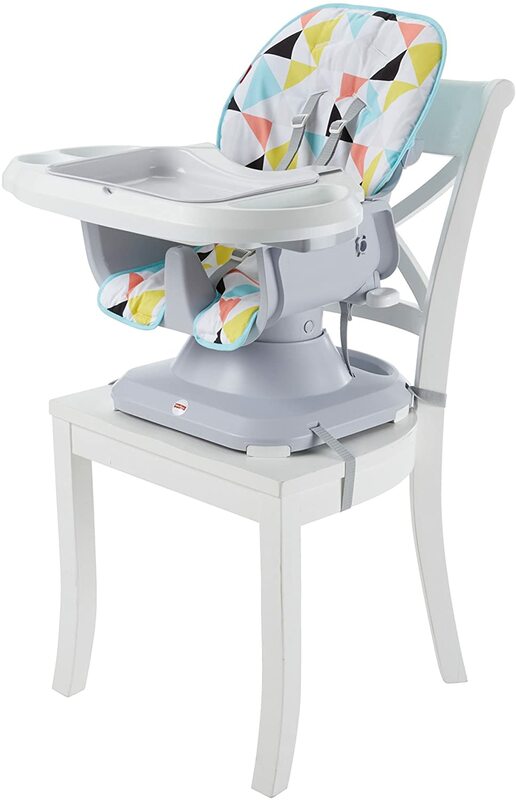 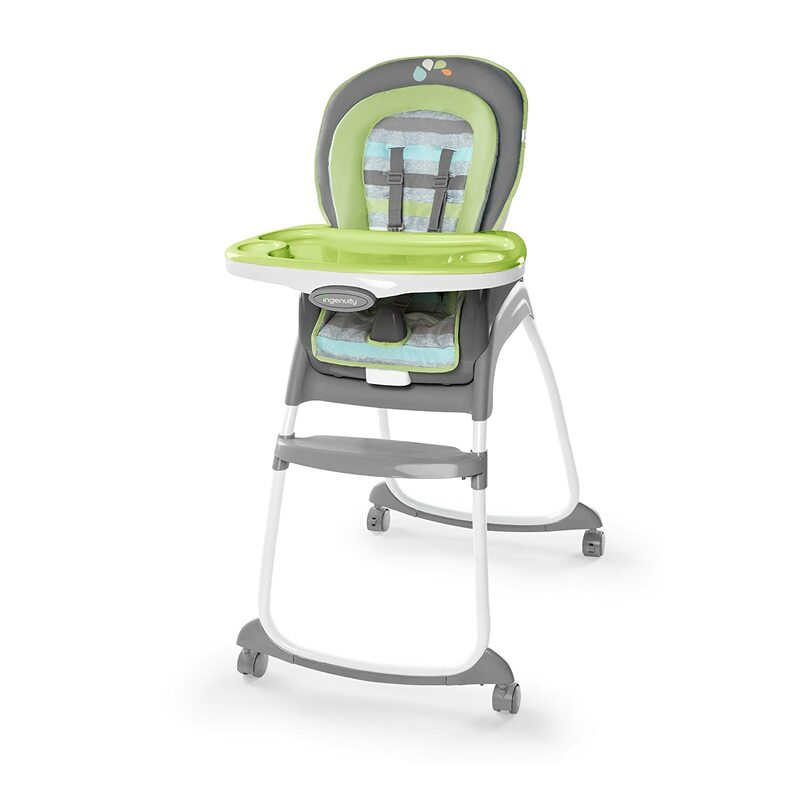 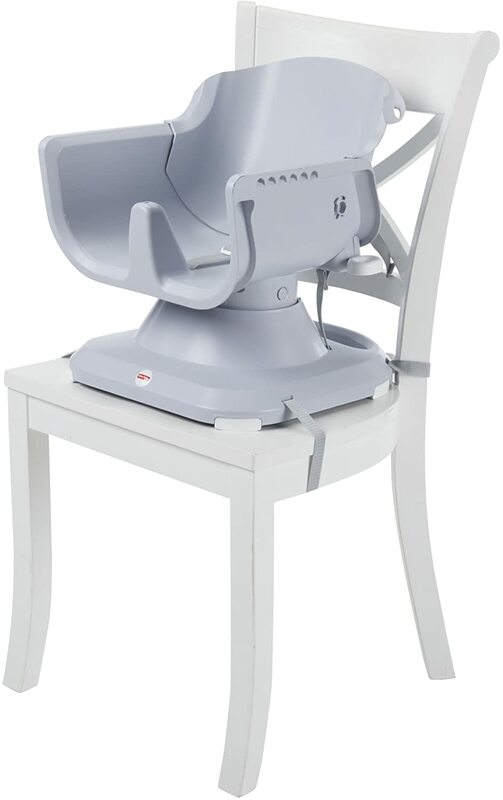 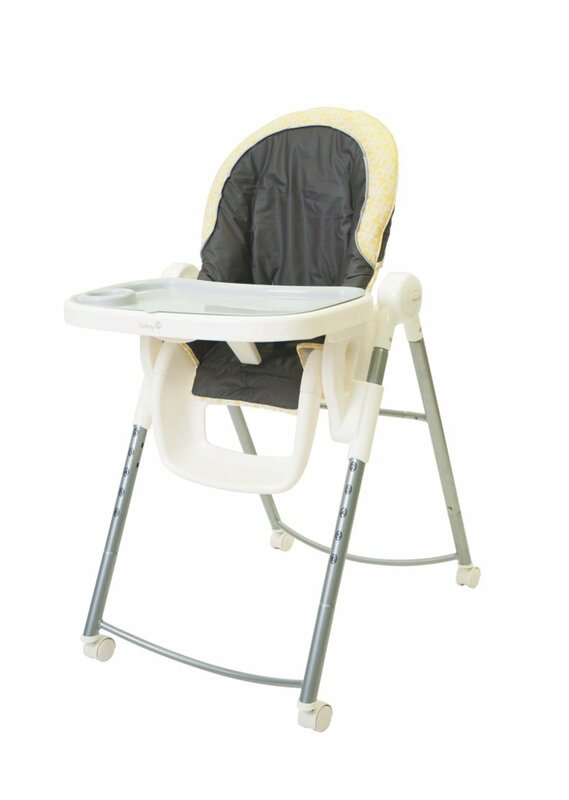 Fisher-Price SpaceSaver High Chair straps securely to just about any kitchen or dining chair to give you and baby all the features, comfort, and convenience of a full-size high chairin only half the space! 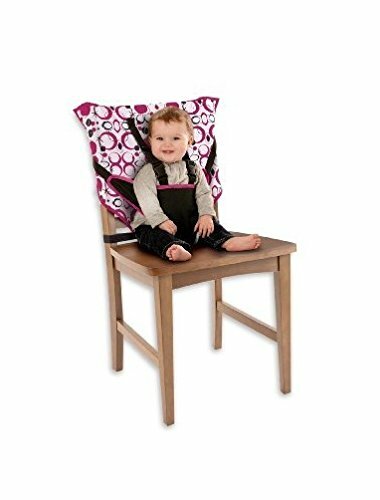 Two height adjustments. Three recline positions. 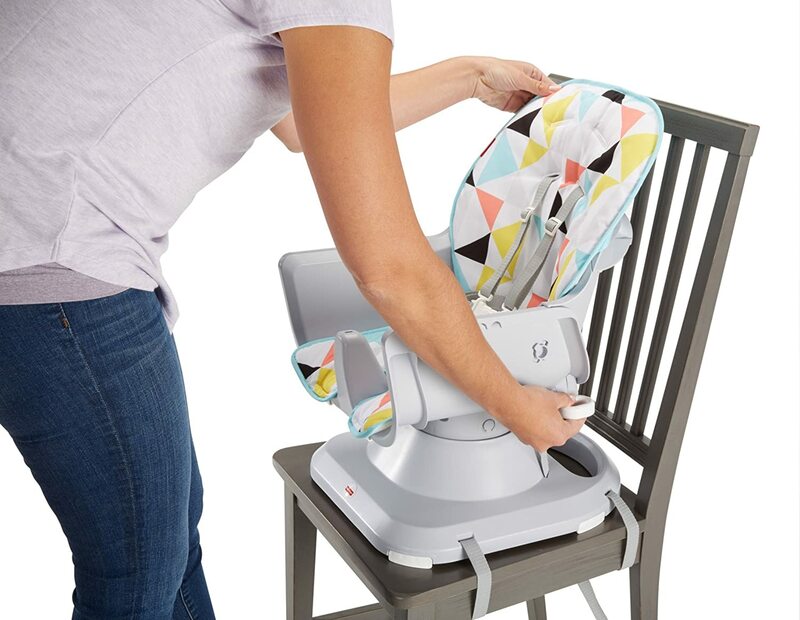 Easy one-hand tray removal. 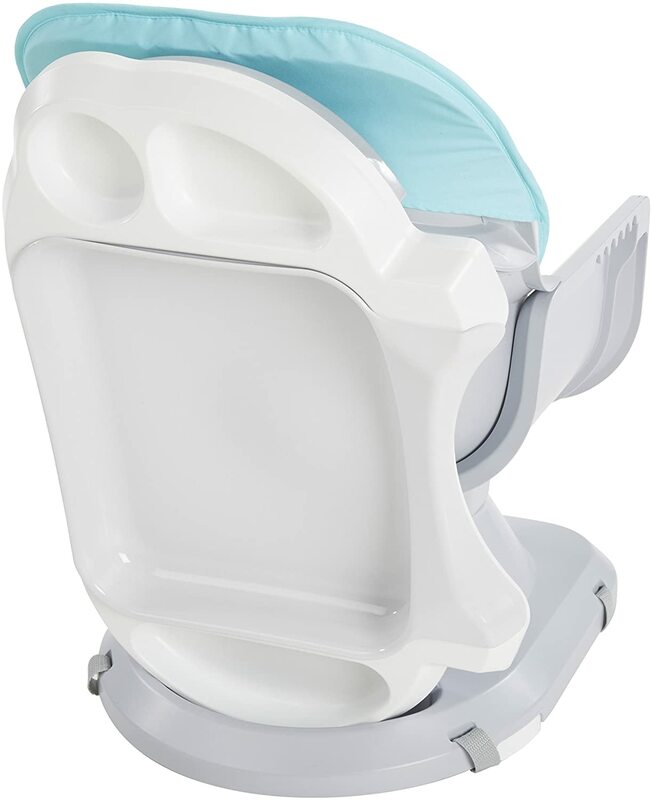 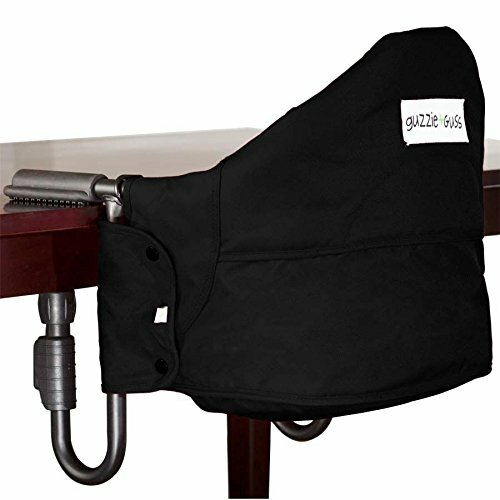 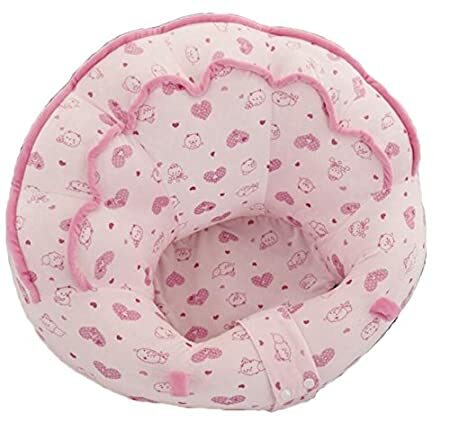 Machine-washable seat pad and 5-point restraintand so much more! 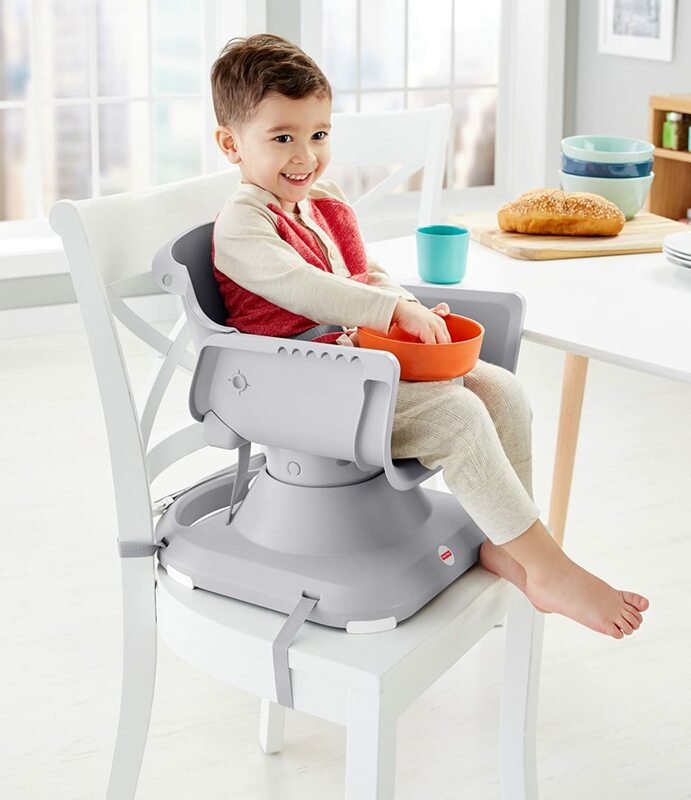 Now the Fisher-Price SpaceSaver High Chairs dishwasher-safe tray with built-in cup holder has a Fastfinder Link, so you can hang bibs, towels and toys within easy reach. 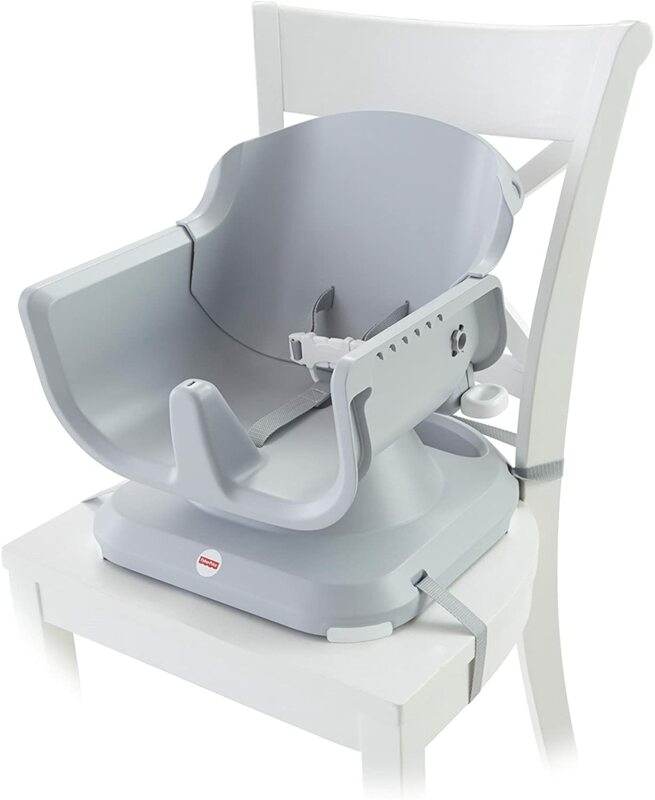 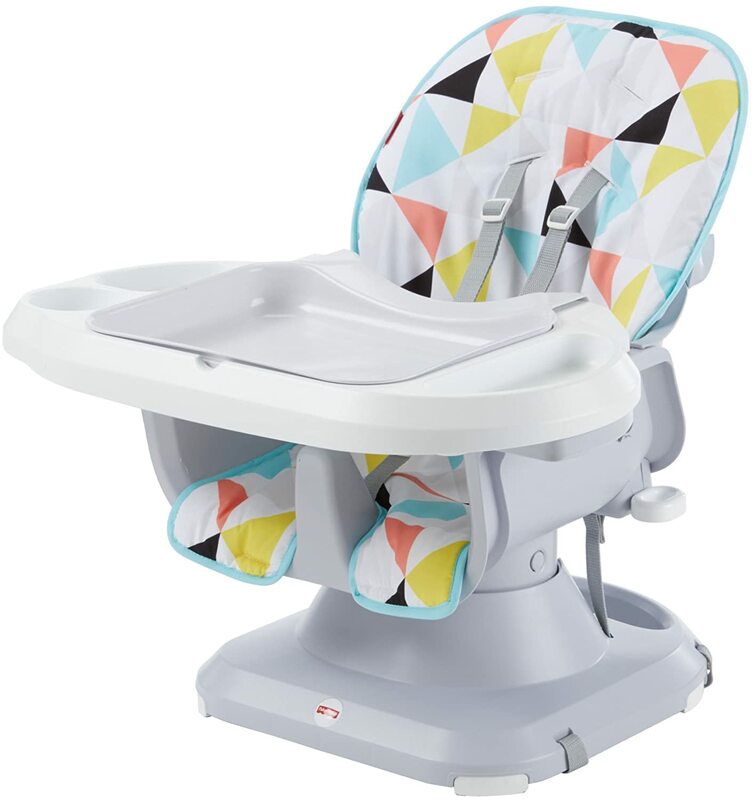 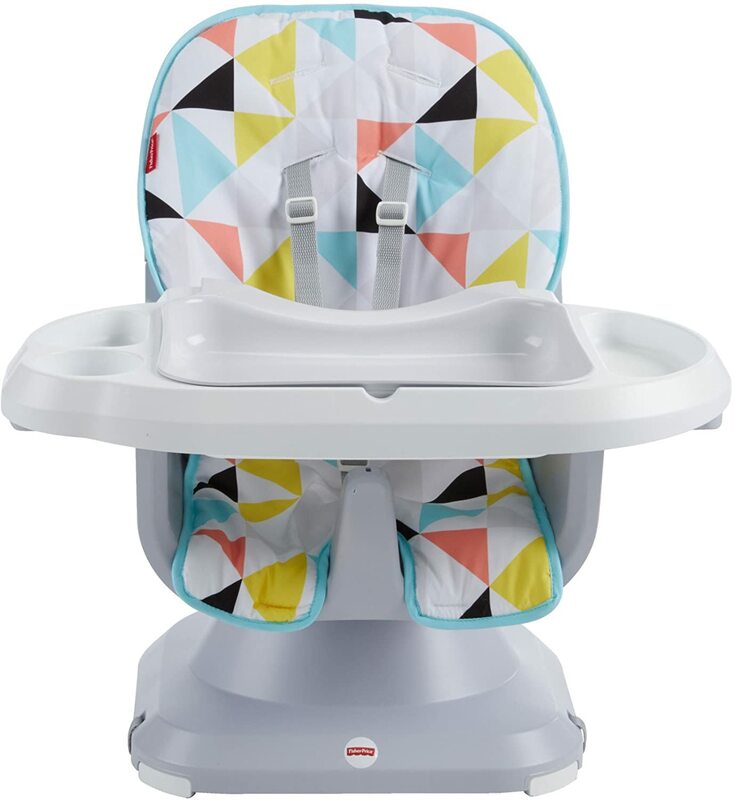 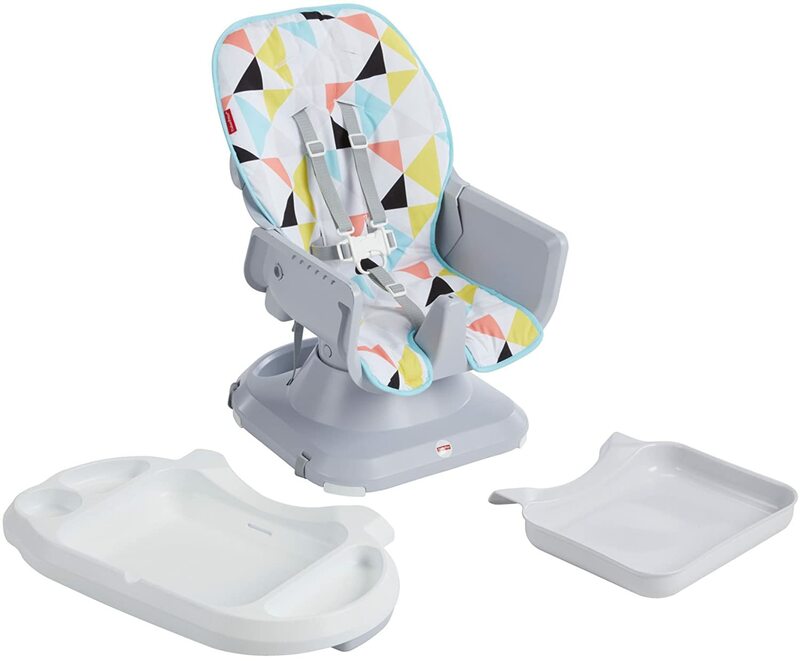 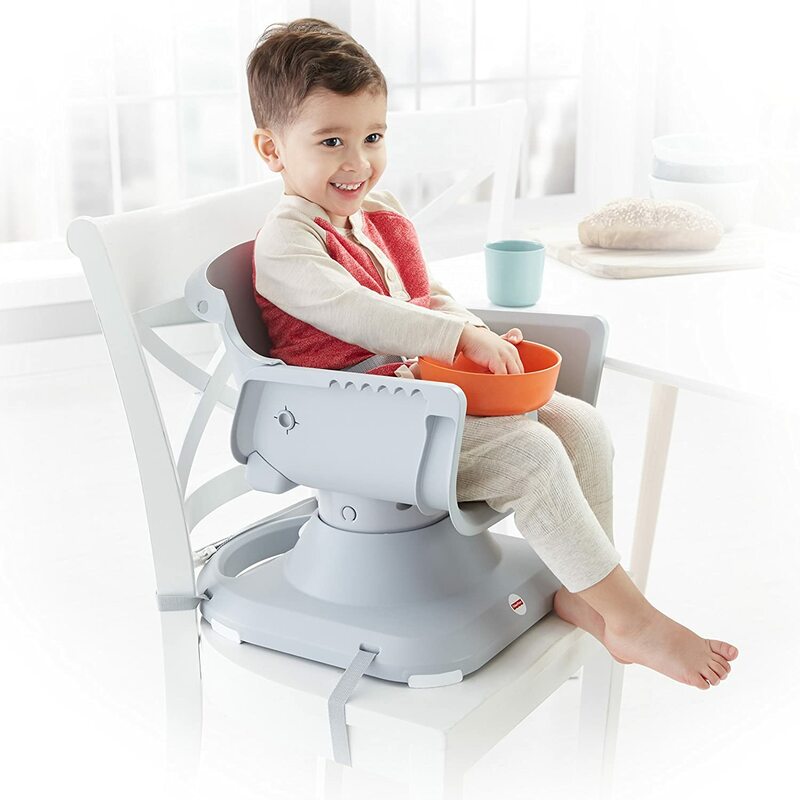 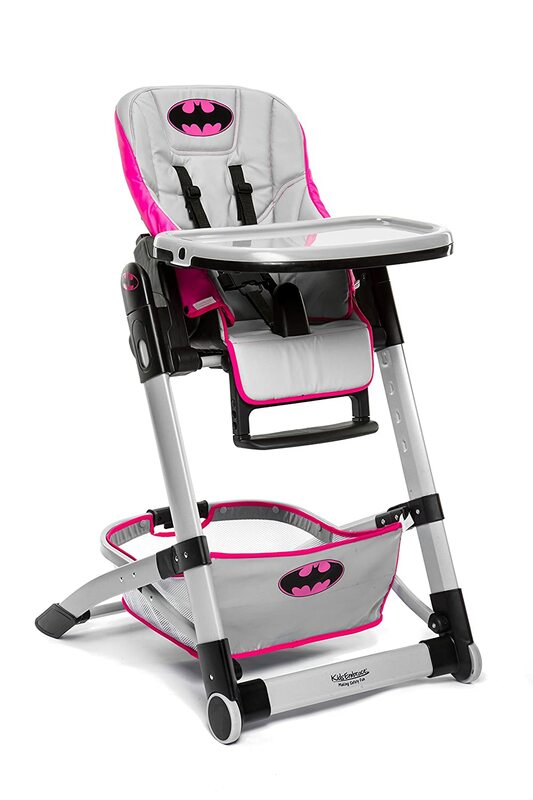 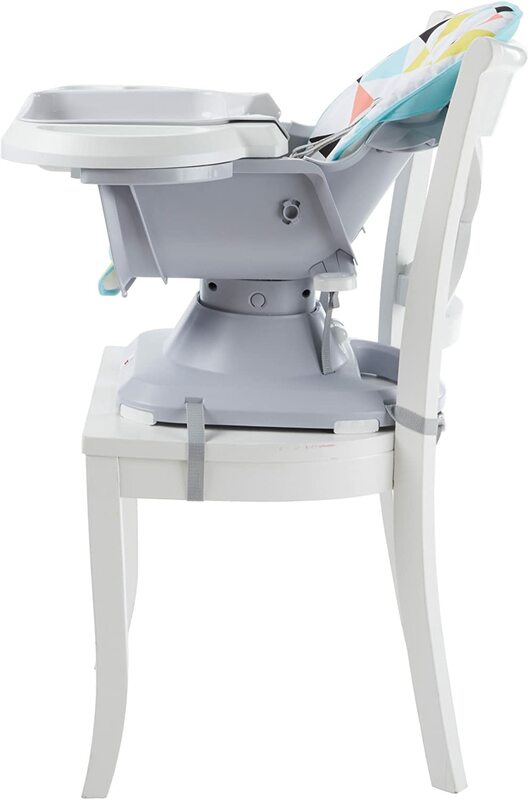 Best of all, this high chair grows with baby from a reclining seat for newborns, to an upright seat for infants, to a comfortable, big-kid booster seat for toddlers. 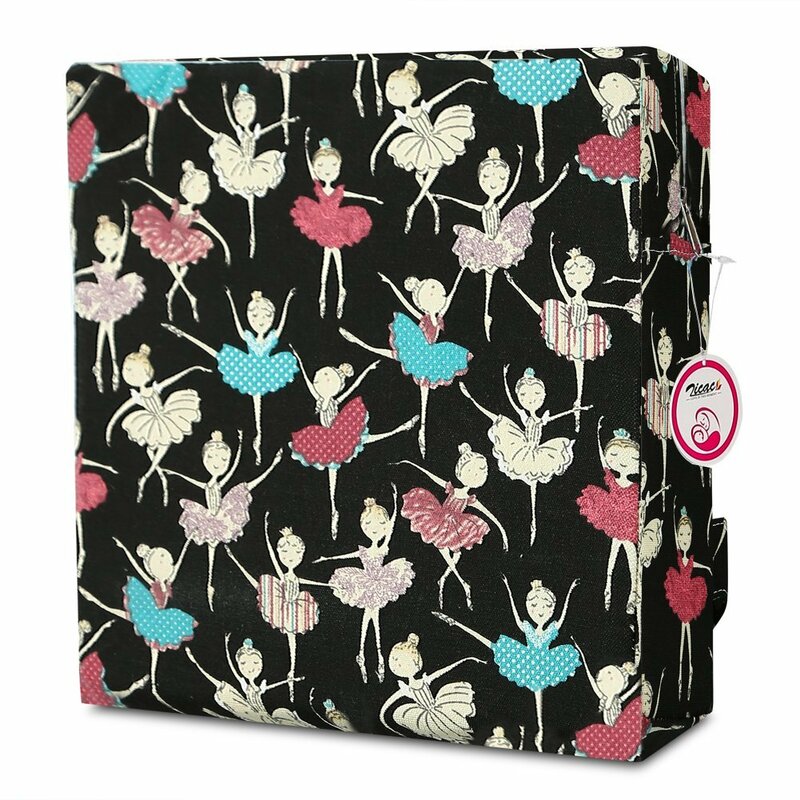 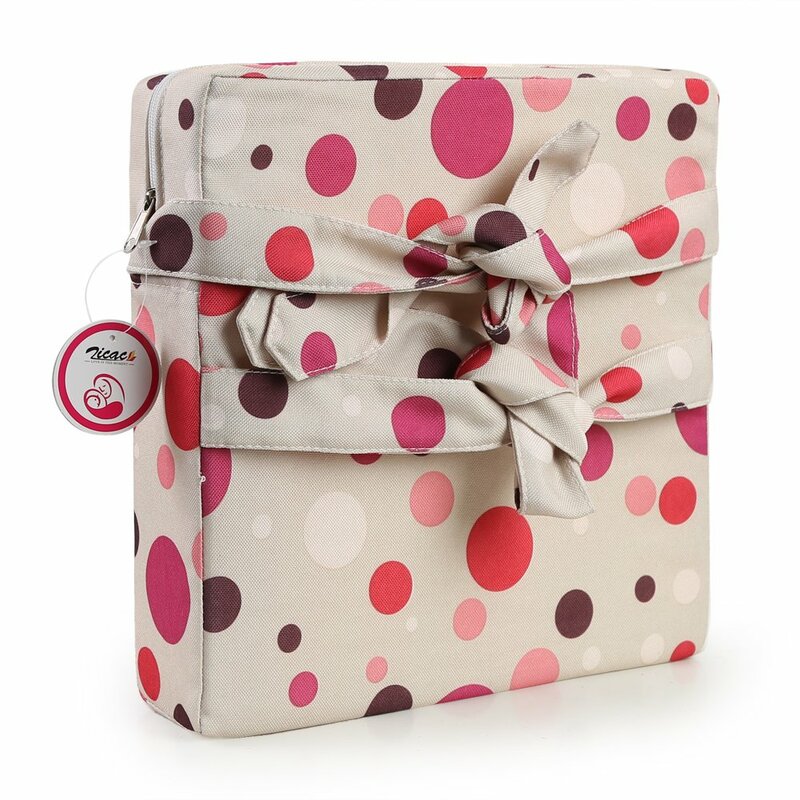 Compact size makes it perfect for use in small spaces, or on the go! 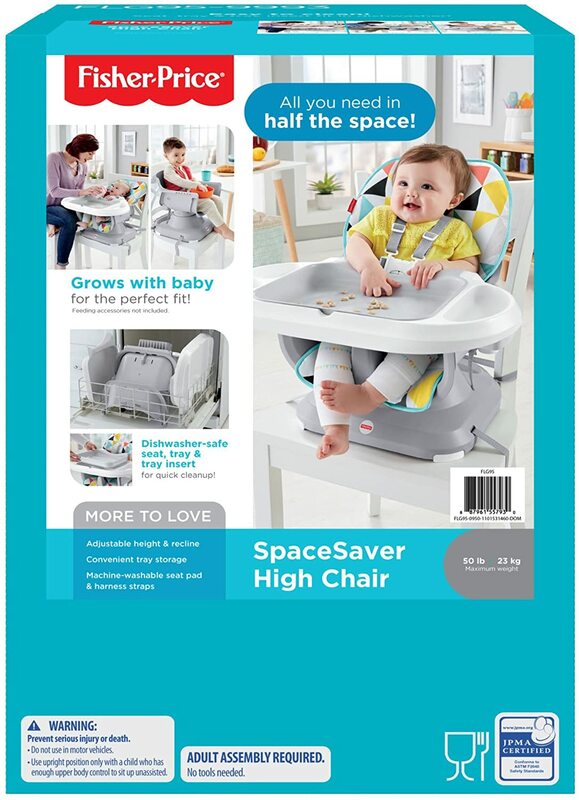 Came earlier than was told which is great! 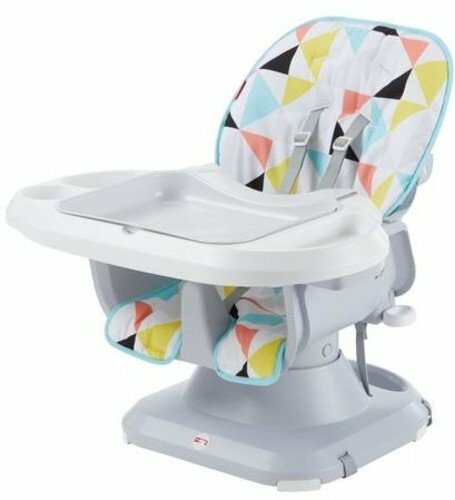 Good price and very happy with the product.